Are you hoping to find salon to work in? Are you a beauty professional trying to improve your bottom line and get paid what you deserve, a pay commiserate with your talents? Call us at (817) 823-7105 and let’s chat! We are Salon & Spa Galleria in Fort Worth, Texas, and we have what you need and want. Yes, there are many salon booths for rent in the Fort Worth area. Yes, there are many luxury salon suites to choose from. Why is Salon & Spa Galleria the best? Salon and Spa Galleria is what we call a turnkey operation in the business world. Basically everything you need to start up your own business in the beauty industry is provided by Salon & Spa Galleria. All you really have to provide is the talent and a list of clientele. And did we mention price? A luxury booth rental can be yours at Salon & Spa Galleria for as low as $50 per week at select locations. And what about start-up costs, you ask? They are practically nothing! You will need to order business cards. You will need to subscribe to a few magazines for your customers to read. You will need to purchase whatever supplies you will be using and whatever products you will be selling. And you will need to pay for any decorations you may want to spruce up your salon suite. And that is all! You can literally, as in for real, be in business for yourself in a matter of a few weeks at an expense of under $500. This is too good a deal to ignore if you are serious about finding a salon suite! 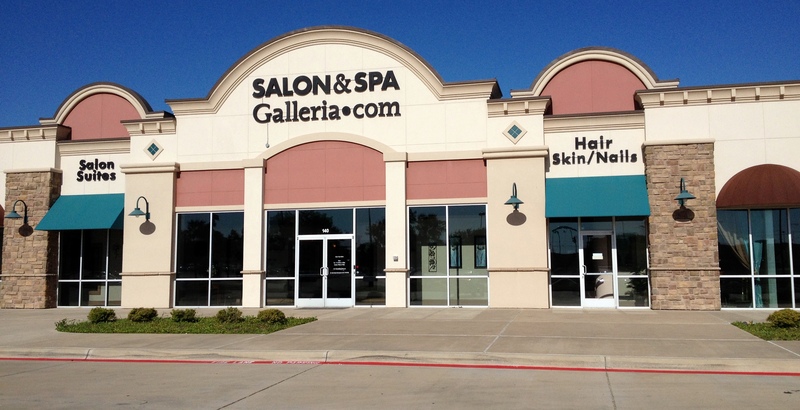 As mentioned earlier, Salon & Spa Galleria has ten locations with more being built as we speak. The newest location is in a new business park called Box Office Warehouse Suites in the Fort Worth Design District in what is also called the Alliance Area. What does that area give to you in business opportunities? So that should be your first consideration if you ar looking to find salon in the Fort Worth area. And if you are in another city altogether, remember the business model presented by Salon & Spa Galleria. That is basically the Gold Standard you should hope for when renting a luxury salon suite. After all, this is your financial future we are talking about, so shoot for the moon!